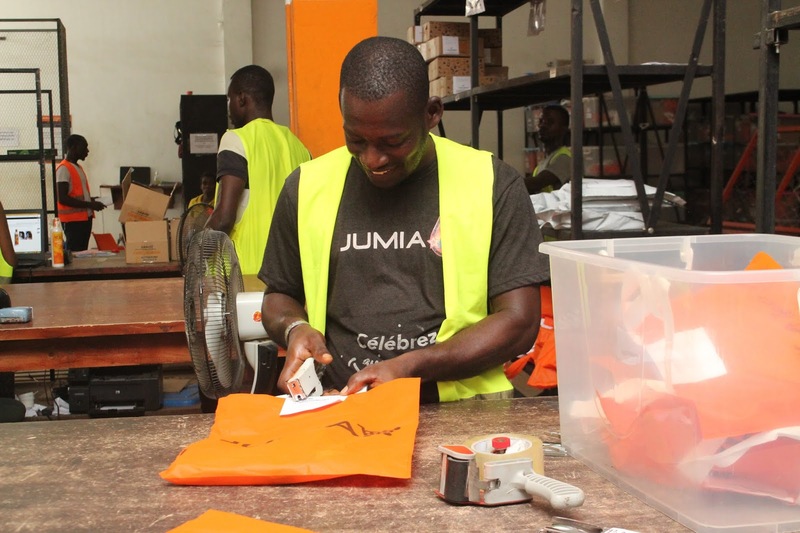 Lagos, Nigeria, based e-commerce retailer Jumia, one looking to go public soon, has said payments giant Mastercard has reached a deal to invest 50 million euros ($56 million) in a private placement ahead of its planned initial public offering on the New York Stock Exchange (NYSE). This places Mastercard among a host of other investors in the company, that includes French drinks company Pernod Ricard, Rocket Internet, MTN Group and Goldman Sachs. Jumia's last known funding was an investment made by Pernod Ricard in December. Bloomberg reports it was a 5.1% stake purchase for 75 million euros in the company, valuing it at around 1.4 billion euros. 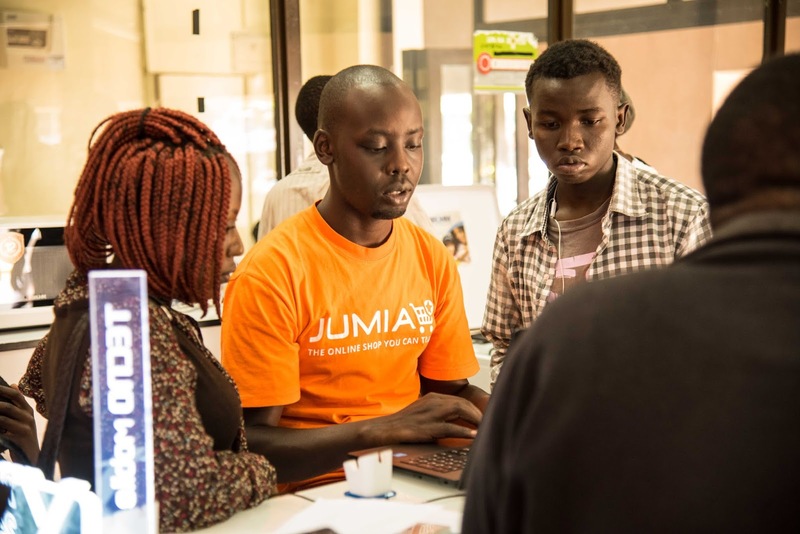 Jumia is now looking to raise as much as $216 million on the public market, according to its filing. Jumia -- which operates in 14 countries -- isn't profitable, loosing €170.4 million in 2018 on revenue of €130.6 million. Its GMV (gross merchandise volume) for the same year was €828.2 million. The company said it had 4 million active customers as at December 31 2018.